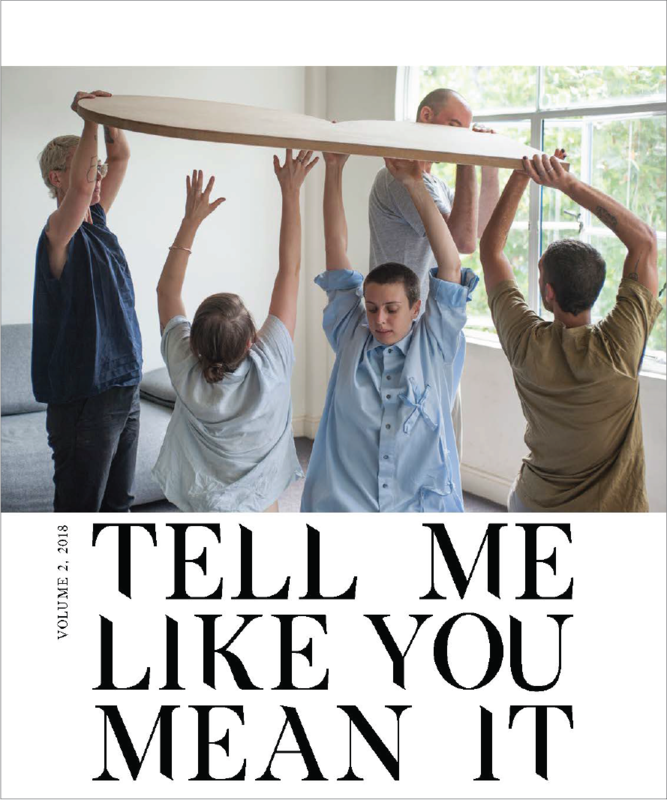 Tell Me Like You Mean It is a free e-chapbook guest-edited by Melody Paloma, and published as a partnership between Australian Poetry and Cordite Poetry Review. The national publication features new work from 20 young and emerging poets, and is yours for free. The future of poetry in Australia is bright and full of promise – the voices here offer just a taste of what’s to come. Enjoy them at your leisure and share freely. To download your copy, simply click on the image. Australian Poetry acknowledges the generous funding for the publication from Australia Council for the Arts, Creative Victoria and the Copyright Agency Cultural Fund, along with the collegial support of Emerging Writers’ Festival, who co-curated the reading event linked to the e-chapbook, and Cordite Poetry Review.